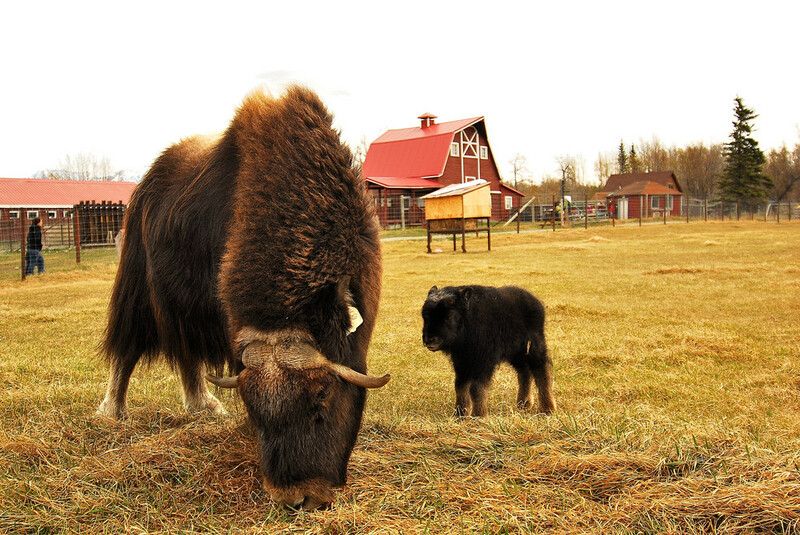 Visit and learn about prehistoric Musk Ox. World Famous Susitna Valley Salmon Fishing! For more information, view Mat-Su Convention & Visitor's Bureau's visitor information site, or visit www.alaskavisit.com. For quality accommodations in other areas of Alaska please visit the Bed & Breakfast Association of Alaska . If you are also heading south to the Kenai Peninsula, Rose Ridge recommends ... Alaska Coastal Explorer for Deep Sea Fishing in Seward.